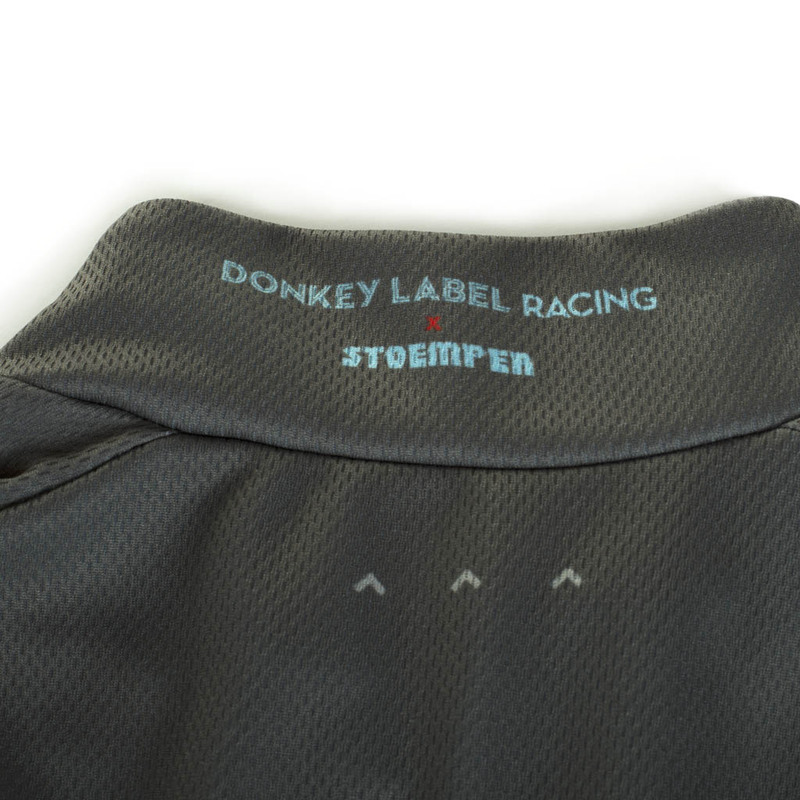 The Stoemper – Donkey Label team has been running all over the globe this season, from China to USA to Belgium and more. 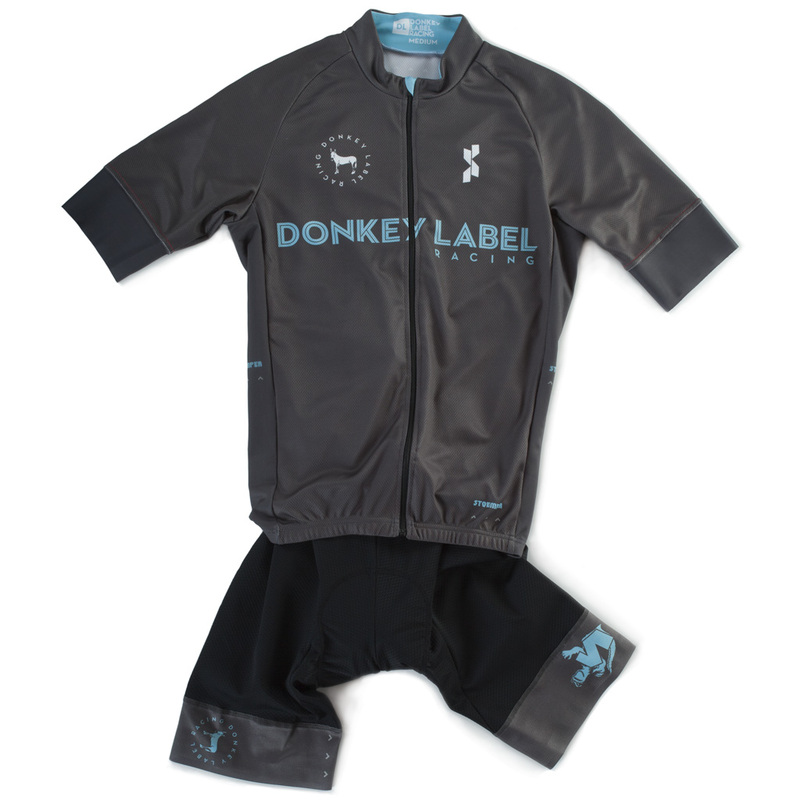 Look as good as they do with these replica kits by the fine people at Donkey Label Clothing! Really really really good kit. 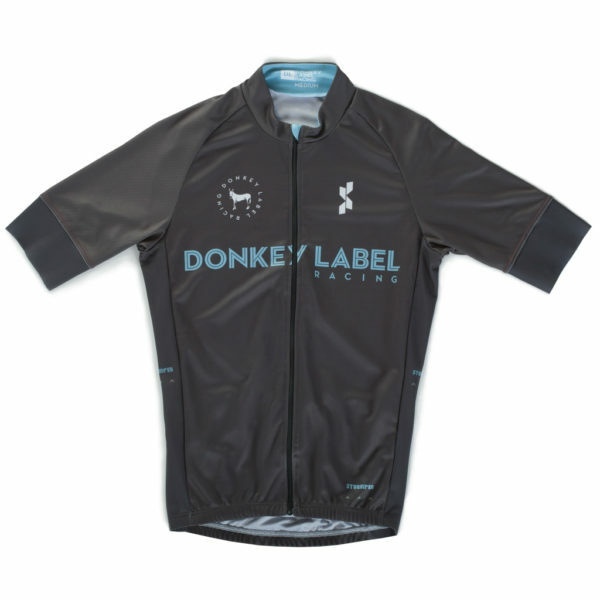 Sizing: DL Short Sleeve team cycling jerseys are designed for cyclists looking for a more pro or race fit jersey. They are designed to be snug, but never tight. 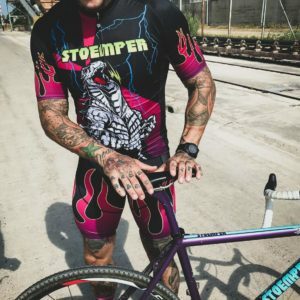 They will not cut off your circulation, but if you are looking for something baggy, this is probably not the right jersey (or order 2 sizes too big). European Cut Raglan sleeved Jersey full of features, including a covered Camlock YKK Zipper with a zip garage around the neck for additional comfort. 3 back pockets and the SS version has a reflective strip at the back which is reflective more than 160 meters. Made from a very breathable fabric, softly fleeced inside for excellent moisture management and the fabric is made with UV protection from to keep you safe from the sun’s harmful rays. Bibs: DL Shorts are designed to fit well in the riding position. 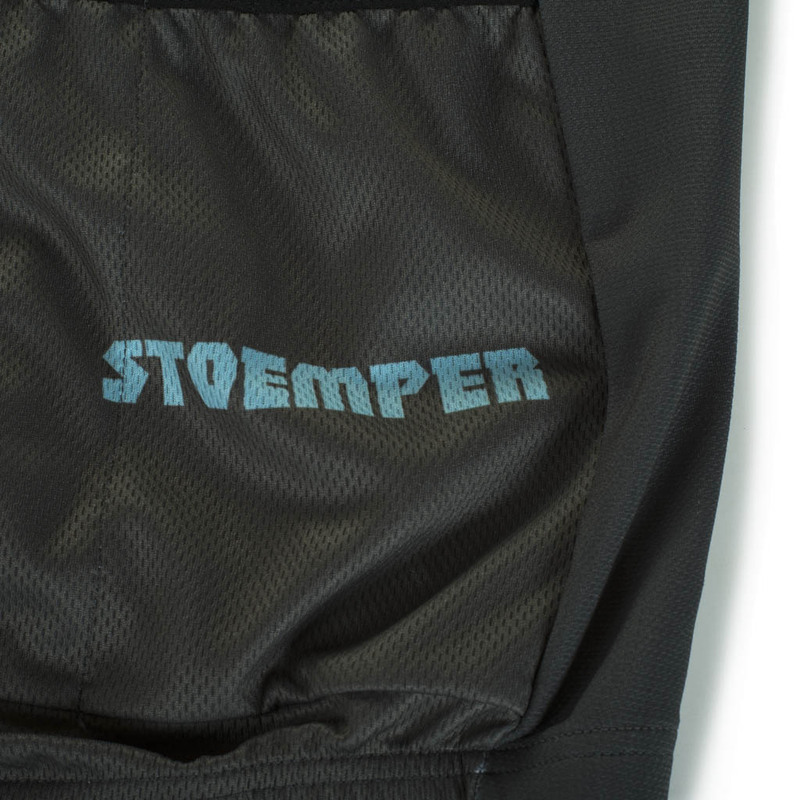 They are “race fit” and offer solid, even compression on your legs and to your lower torso. The Race Bib uses a long range (5-7 hour) Chamois that we have positioned forward to accommodate a more aggressive riding position. Sizing: Check out the size chart for body measurements. Most people would be fine sizing up one based on their normal size. 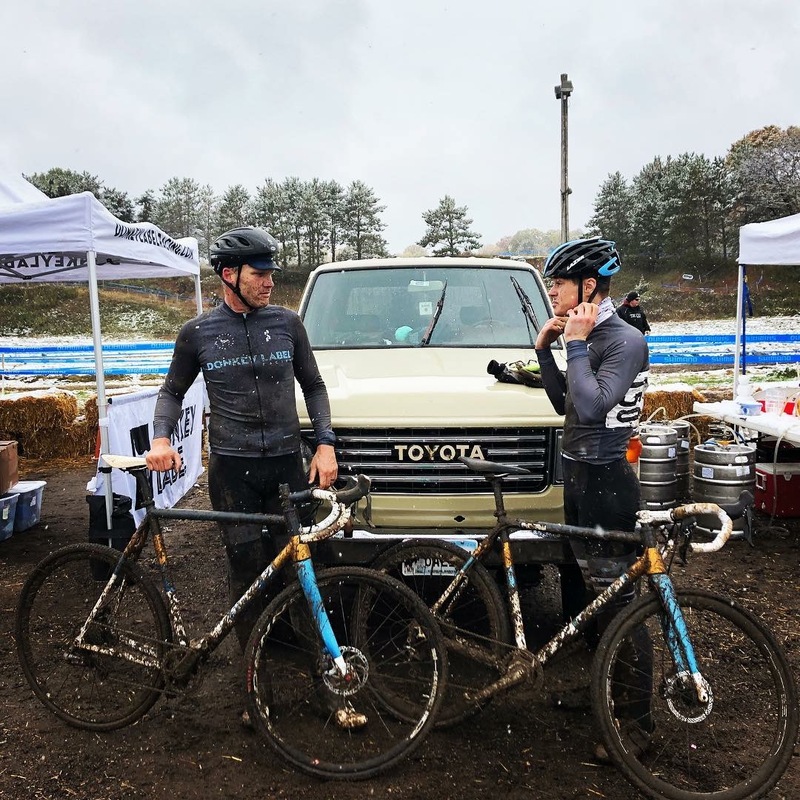 The bibs are designed to be solid, even compression – they are not the type of bibs that offer super stretch and expand all directions. If you want help email us and we can recommend a size based on some info from you. 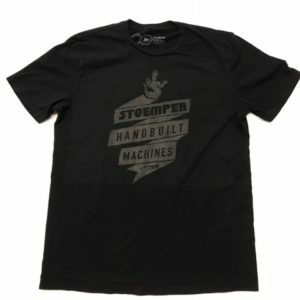 But if you don’t want a lot of compression or you are larger than a cyclist’s build of standard size, size up.